Recent graduate from UCLA with a major in Environmental Science. Aside from her passions for sustainability and all things eco-friendly, she also enjoys listening to K-Pop and learning K-Pop dances. 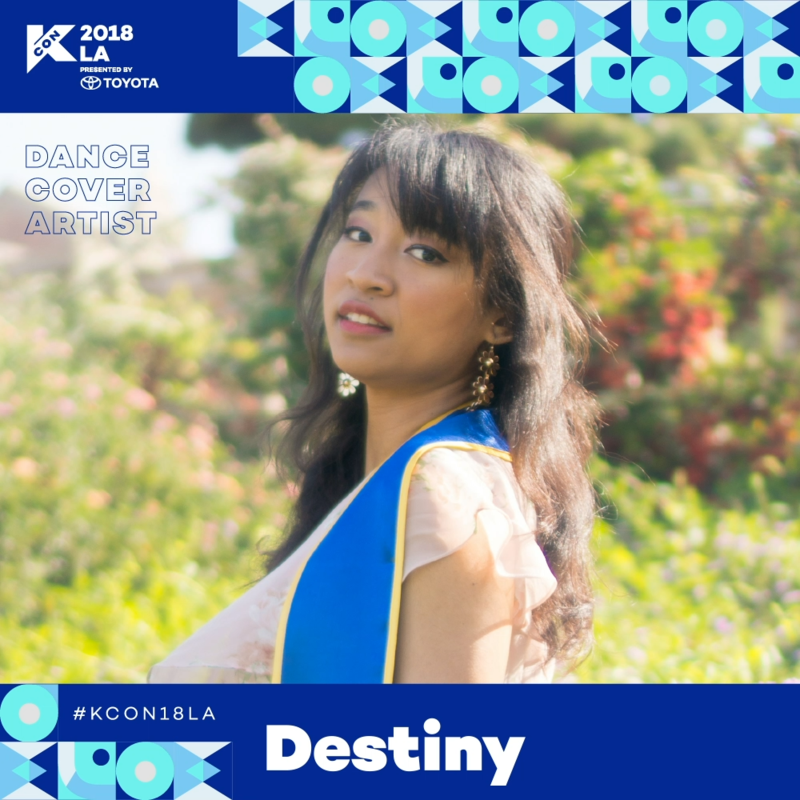 From broadening her perception to a whole new culture to introducing her to lifelong friends in her college career, K-Pop has undoubtedly played an influential role in her life. Her favorite group is NCT (all sub-units!) and her ultimate bias is Jaehyun.